À Beaumont-Hamel, le mémorial terre-neuvien donne une vision émouvante et réaliste batailles grâce à un champ de bataille et un réseau Division admirablement bien conservé. Dû à l’architecte-paysagiste Rodolphe Cochius, le parc s’étend sur 30 hectares et fut inauguré en 1925. The 29th Division included the 1st Battalion of the Newfoundland Regiment, as it was then called. 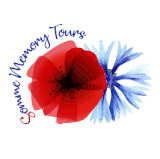 The attack on Beaumont-Hamel in July 1916 was the first severe engagement of the regiment, and the most costly. On the first day of the Battle of the Somme, no unit suffered heavier losses than the Newfoundland Regiment which had gone into action 801 strong at 9:15 am, half an hour later at 9:45 am only 68 men came back. Every officer who went forward in the Newfoundland attack was either killed or wounded. 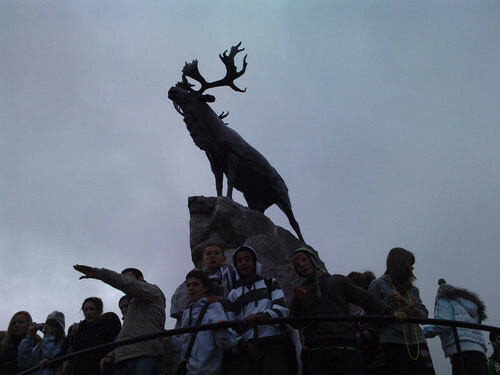 The memorial itself stands at the highest point of the park and consists of a great caribou cast in bronze, emblem of the Royal Newfoundland Regiment. At the base, three tablets of bronze carry the names of over 800 members of the Royal Newfoundland Regiment, the Newfoundland Royal Naval Reserve and the Newfoundland Mercantile Marine, who gave their lives in the First World War and who have no known grave. The memorial designed by R.H.K. Cochius, with sculpture by Basil Gotto. It was unveiled by Earl Haig on 7 June 1925. 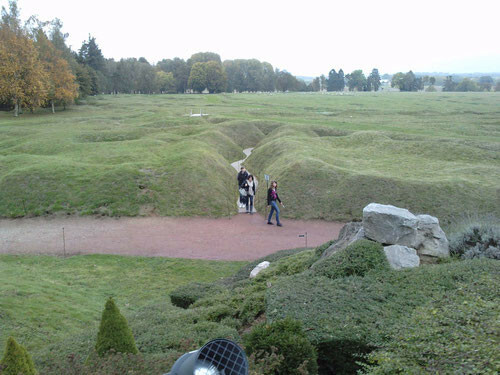 The actual trenches are still there and something of the terrible problem of advancing over such country can be appreciated by the visitor.